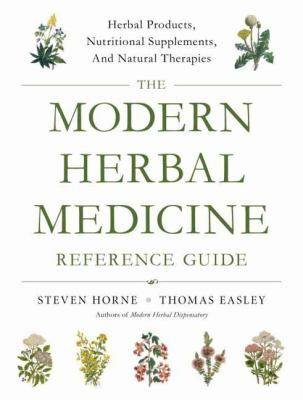 Based on decades of clinical experience by two professional herbalists, this comprehensive, practical reference equips readers with a wealth of information that empowers them to use natural remedies to treat 500 different health problems. Unlike guides that simply list natural therapies for various ailments, this book helps readers understand the root cause of problems so that they can focus on regaining their health rather than just relieving their symptoms. The authors impart dozens of basic, holistic health-building strategies based on a model called "The Disease Tree" that conveys the four root causes of disease, the six imbalances in biological terrain, and supporting the eleven body systems. They link 500 health problems to more than 200 single herbs, 50 nutritional supplements, and 1000 herbal formulas, with information that enables users to select the appropriate treatment for their own particular condition. Cross references, lists of complementary therapies, instructions on how to read and understand labels, suggestions for further education, and information on sourcing products from a wealth of suppliers make this an essential reference for anyone hoping to regain health the natural way. 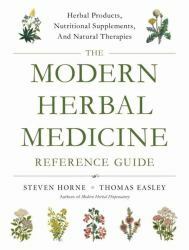 The natural remedies found in this book are available at a fraction of the cost of many established medical treatments, and without serious side effects of a number of prescribed medications. All major brands of herbs and supplements are covered here, and can be purchased locally at local health food stores or online.